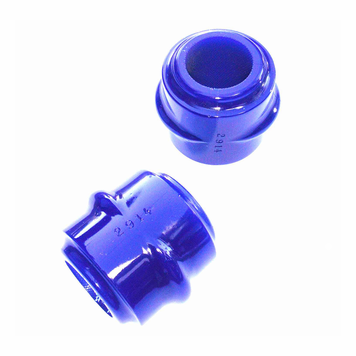 BMR SuperPro elastomer bushings are perfect for any vehicle used for performance driving. you a much-improved overall feel in any performance-driving situation. may vary depending on stock bushing removal technique. 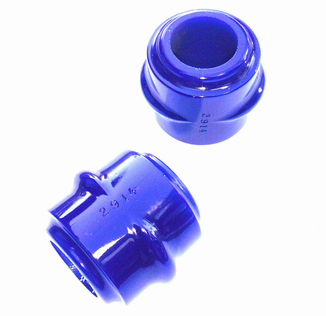 Kit contains (2) 32mm elastomer front sway bar bushings – Sold as a pair.